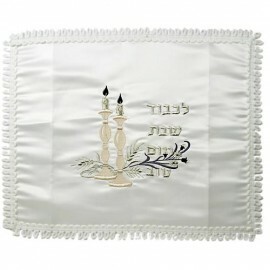 Challah is the holy bread of Shabbat and other Jewish holidays. 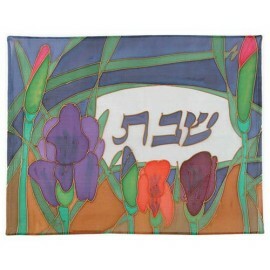 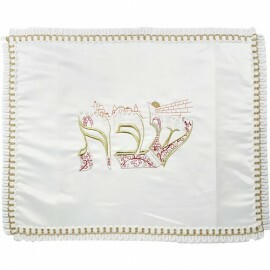 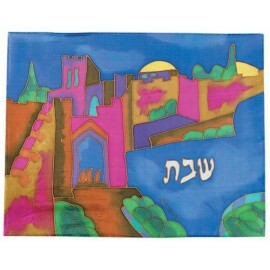 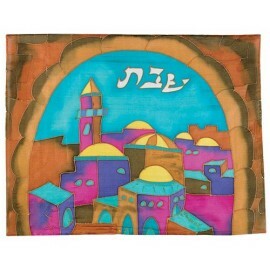 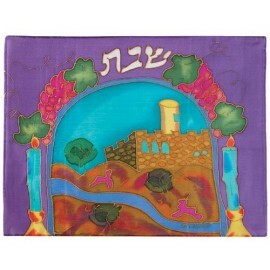 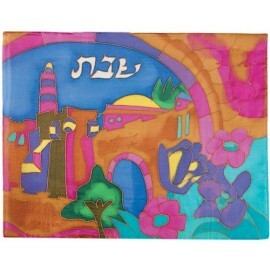 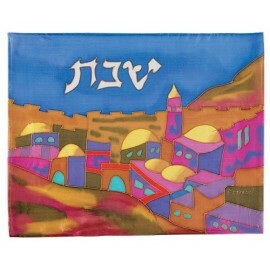 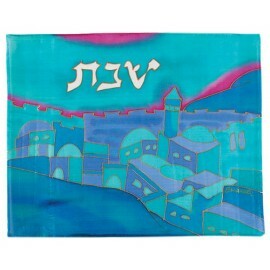 Judaica-Mall.com carries a wide range of handcrafted Challah covers and cutting board sets to suit your home or that of your friends. 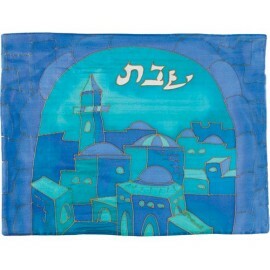 A nice Challah set can last a lifetime and Judaica-Mall.com is proud to offer these works of art, each handmade in Israel.